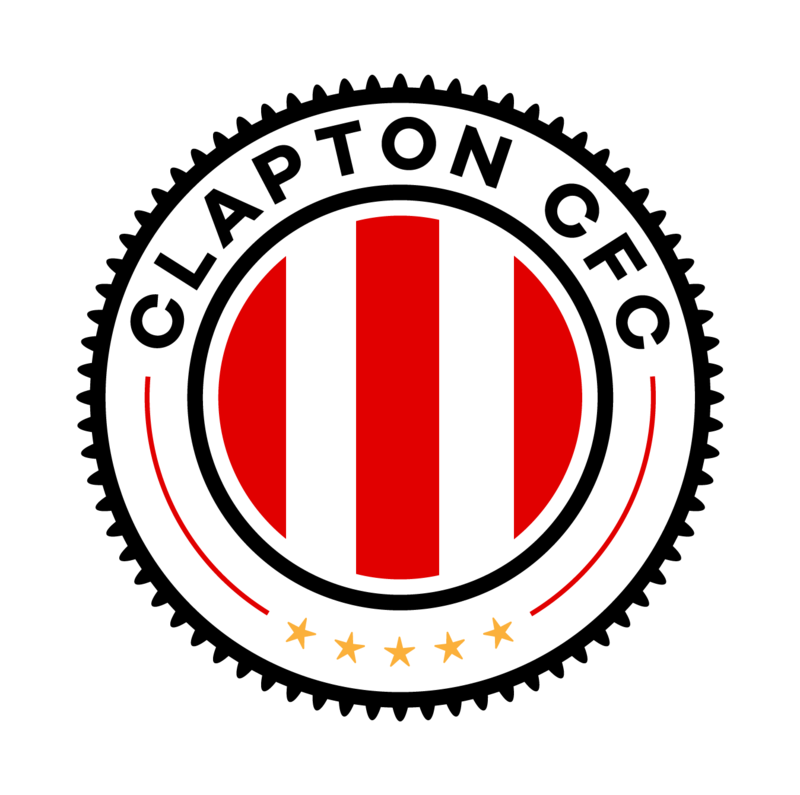 Clapton CFC members and supporters have dug deep to raise £600 for the annual Christmas Toy Appeal. A bucket shake at the home game against Eastfield on Saturday raised £311.49, while the matchday caterers Fusion Foods generously chipped in £30 themselves. 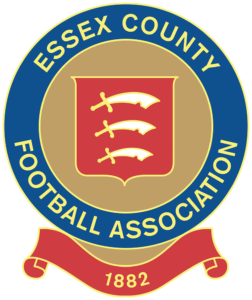 Members of the Matchday committee decided to add another £258.51 from the club’s gate receipt donations to take it up to a round £600. The Newham Recorder and Community Links’ Christmas Toy Appeal is looking to provide toys to some of the most vulnerable children in the borough. Newham has the dubious honour of having the highest number of children living in poverty in London – 36,780. 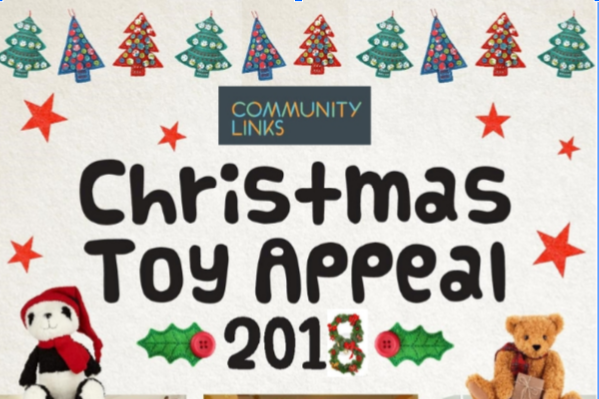 Community Links aim to distribute appropriate gifts to over 2,000 children referred to them, aged from 2 months to 16 years, so that they can wake up to a gift at Christmas rather than miss out. The appeal is in its 41st year, but the situation is only getting worse with more and more children are being referred to Community Links from Newham’s family support and welfare agencies. These children are the most disadvantaged, vulnerable and at risk, dealing with the consequences of poverty. Recipients of the Appeal have included children brought up under a variety of complex needs, from single parents in multiple low-paid jobs that need extra support, to those living in poor, inadequate temporary accommodation, children with complex mental health, emotional or physical needs, parents with disabilities, substance issues or who have passed away. These are just some examples. If you didn’t make the game, you can still help by donating cash directly to the charity’s fundraising page. If you would like to donate a toy rather than money, click here for information on drop-off points.